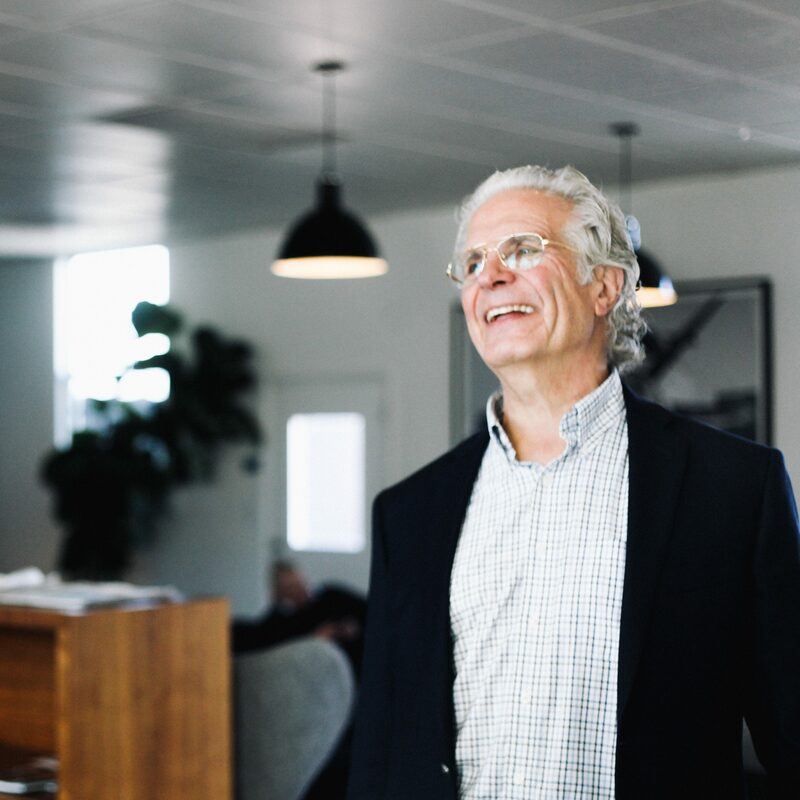 As one of the founders of the modern ballooning movement and a 79-time world record breaking champion of ballooning feats, Julian Nott knows a thing or two about innovating air travel. 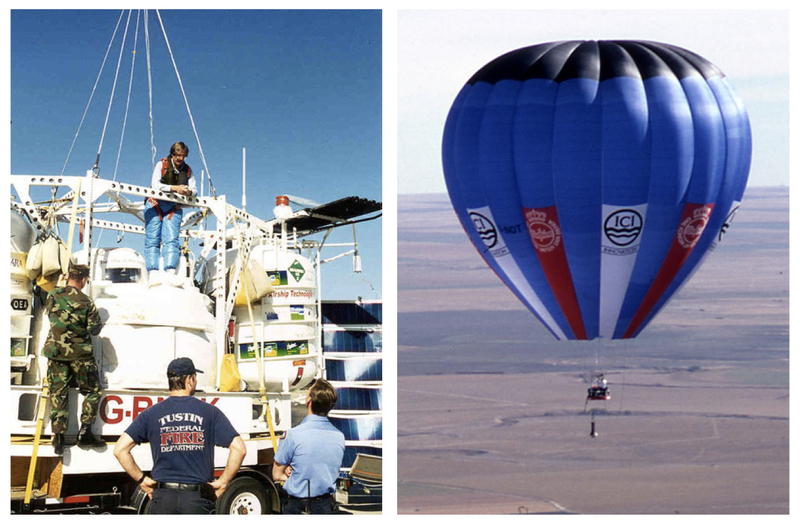 The scientist and engineer designed and constructed the first-ever hot air balloon with a pressurized cabin. He was the first to balloon over the Sahara Desert, Australia, and the Alps (on separate missions). He also piloted the first solar balloon across the English Channel. The Smithsonian Air and Space Museum features one of his balloon cabins as part of their permanent exhibition. While he’s spent a lifetime breaking records and defying the possibilities of air travel via balloon, he’s now innovating the way he gets to and from his projects. 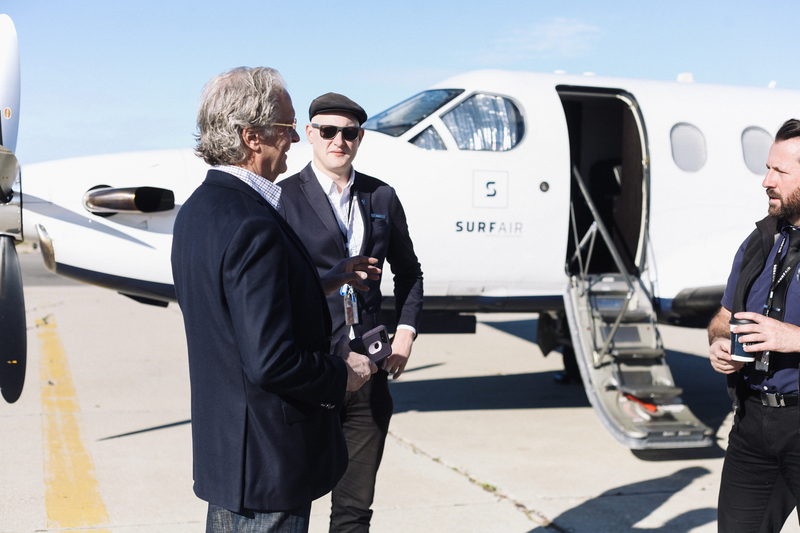 He joined Surf Air. As one might expect, Nott is no stranger to flying in a variety of aircraft. He’s racked up 1.2 million miles on American and has done the plane change at LAX more times than he can count. He’s made commutes on Cessnas and King Airs; and he’s well aware of the convenience factor. 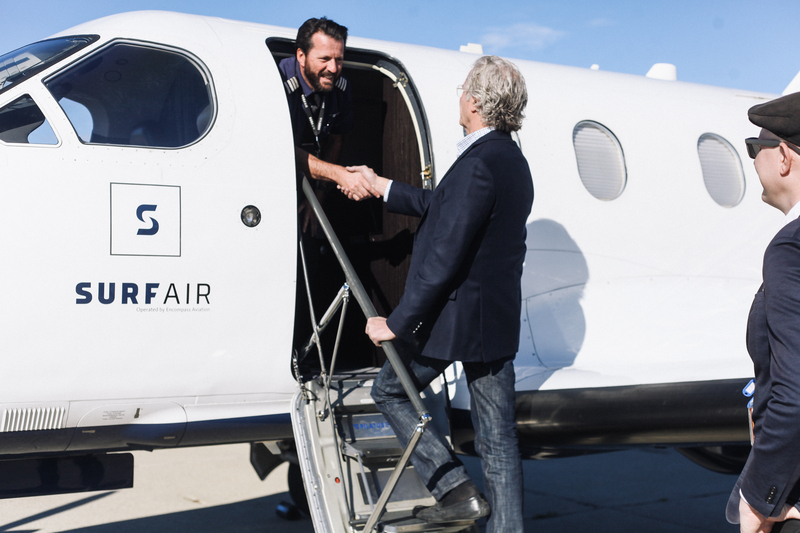 Nott said he’s seen the Surf Air planes fly overhead in Santa Barbara for years now, and he was waiting for the right moment to justify joining. A project in San Diego came up and voila, membership justified. As for his mission in San Diego, he couldn’t reveal too much other than to say it has to do with hot air balloons. As a regular consultant for commercial, academic, and government agencies—including NASA JPL, The European Space Agency, Google X, and the Loon Project—there’s no telling where Nott’s influence will turn up next. He’s currently working with the NASA Jet Propulsion Laboratory preparing to send a balloon to Venus, the flying equivalent of a Mars Rover. For him, the universe is the limit. We’re honored to have him on board as a Surf Air member, and we can’t wait to see what he gets up to (quite literally) in the future.